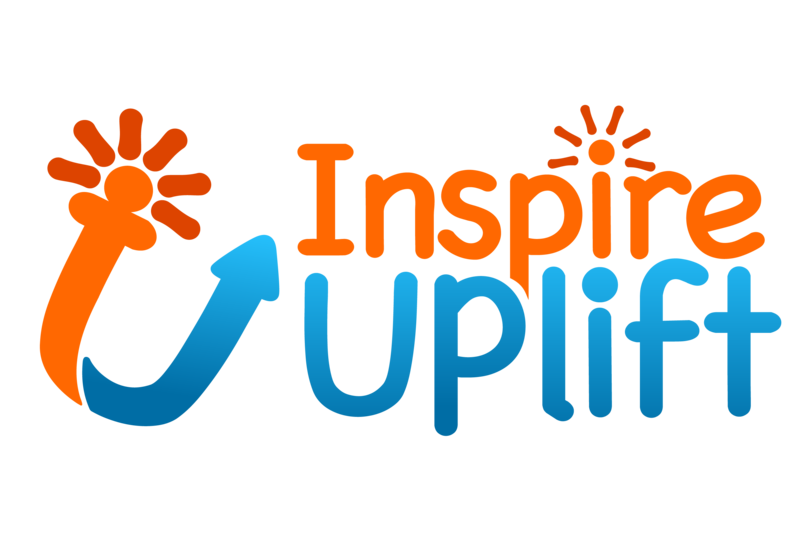 Inspire Uplift values quality. And we believe you care about quality, not any less than us. Therefore, we strive to deliver to you only the highest quality items that will serve you for ages.